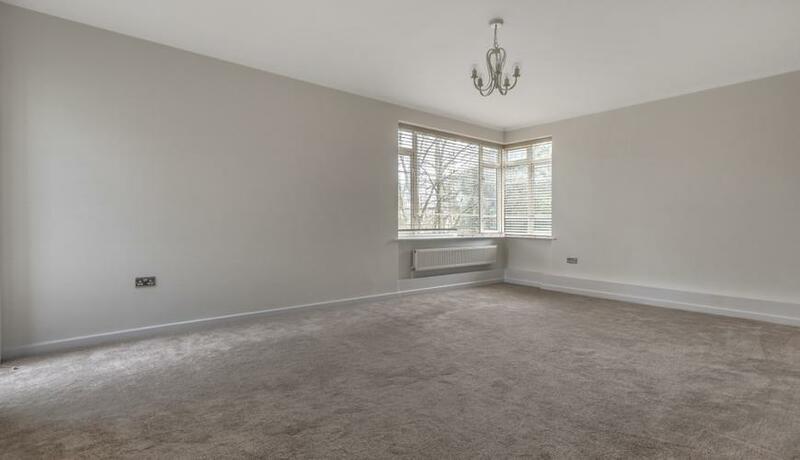 Refurbished to an excellent standard throughout is this spacious four bedroom apartment to rent located opposite Wimbledon Common. The property offers off-street parking & a private balcony. 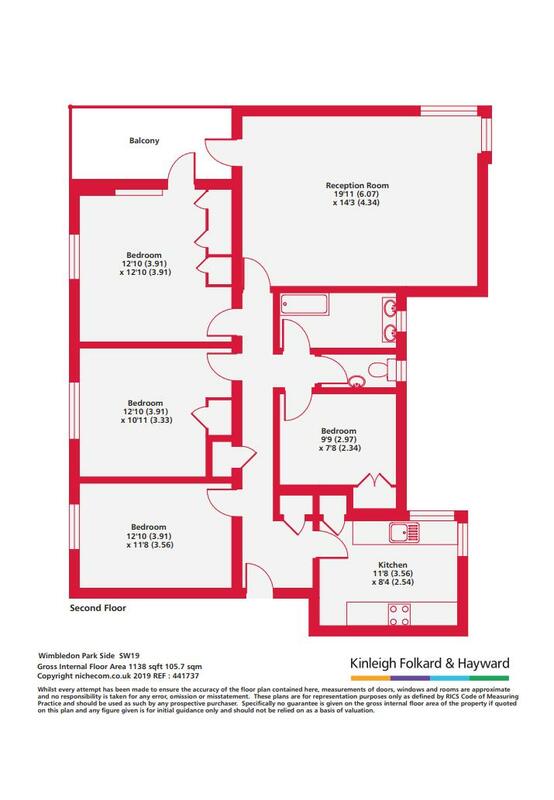 Southfields is popular among professionals and families alike offering a great selection of schools and transport links in and out of London. The All England Lawn Tennis & Croquet Club is just moments from the heart of the village whilst just next to the tube local businesses and coffee shops line the pavements. Discover what it's really like to live in Southfields with information including local amenities, architecture, outdoor space, transport and local schools.